We value our reputation and do our jobs to the highest of standards! We can schedule your repair to fit around your schedule. Our team works quickly to get the job done and let you get on with your day. 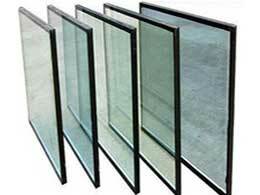 We offer affordable pricing on all our window and glass replacement services. We have experience with windows of any type and in any structure, so no matter where, or how complex, your windows are, we can help. We also offer preventive maintenance service to keep your windows operating hassle-free. Please don’t hesitate to contact us even if your windows have served you for many years. Quite often, a simple maintenance procedure can prevent an expensive repair. 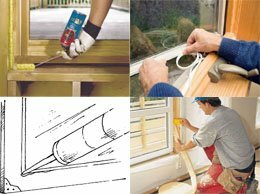 We have all the tools and equipment necessary to repair your vinyl window or wood window and door glass. From high-tech tools and equipment to years of hands-on window experience. Our goal is to build a relationship on trust so that you can count on Window Repair Inc each and every time you have window repair or replacement needs. 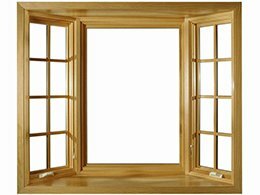 Proper window restoration and home window repair Chicago of your wooden windows/doors, glass replacement, window insulation – it’s these things that can add up to big savings and keep your home comfortable all year long. Looking for Window Repair Near Me (Chicago)? We are Window Repair Inc, specialize in window repair in Chicago and the suburbs. 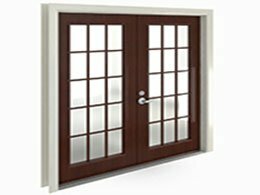 With over a decade of window and door repair experience, we are proud to be your choice for quality service and affordable prices. Chicago, Aurora, Naperville, Orland Park, Bolingbrook, Lake Forest, Oak Lawn, Wheaton, Joliet, Barrington, Morton Grove, Hoffman Estates, Buffalo Grove, Winnetka, Downers Grove, Glencoe, Glenview, Lake Zurich, Elmhurst, Bartlett, Deerfield, Highland Park, Addison, Vernon Hills, Northbrook, Woodridge, Schaumburg, New Lenox, Matteson, Burr Ridge, Darien, St Charles, Winfield, Long Grove, Lombard, Hinsdale, etc.